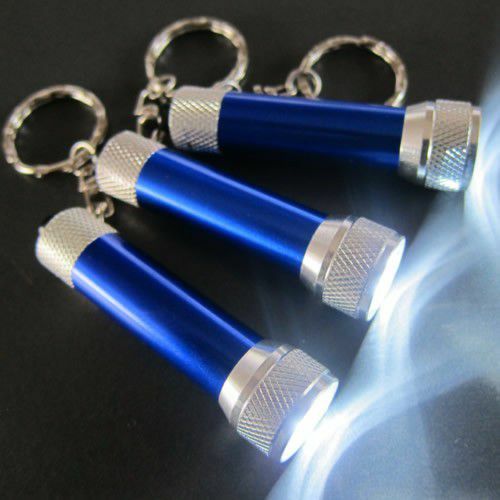 - Compact & Powerful LED Flashlight with Key Chain! 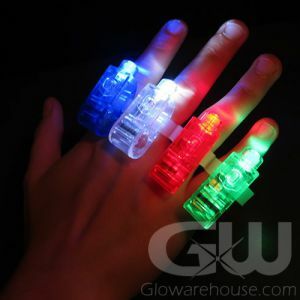 - Light Your Way with 3 Super Bright LED Lights! 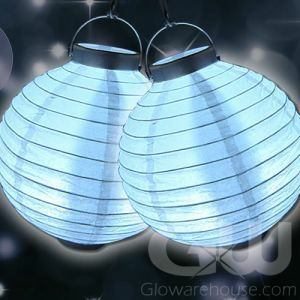 - Never get caught without a light again! 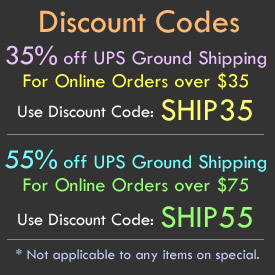 - Great for Promotional Giveaways! 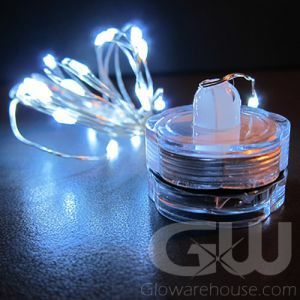 The Glowarehouse.com Mini Flashlight Key Chain packs a lot of light in a small package! 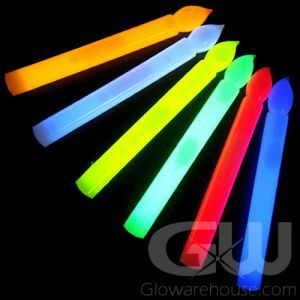 These Key Chain Flashlights have three very bright LED lights and an easy to attach key chain clip. 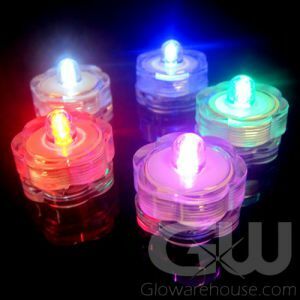 Each LED Flashlight KeyChain is 2 1/2 Inches in length and comes with 3xAG13 batteries that are pre-installed and easily replaceable. These micro keychain flashlights are ideal for getting custom printed for promotional giveaways - never leave your customers in the dark! 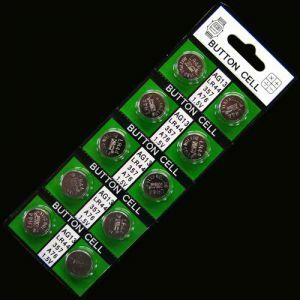 They're also great for handing out to golfers at night golf tournaments, or just keeping one on each of your keychains at home. Don't be caught without a light when walking to your vehicle at night, trying to find something in the back of your garage, or during a power outage!